An exciting and diverse industry, engineering allows you to pursue a wide range of careers. 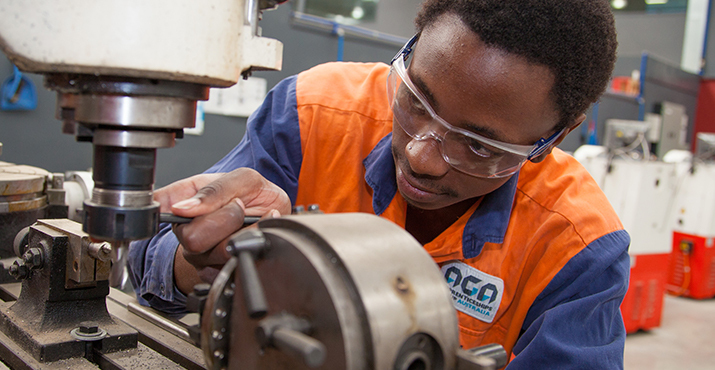 AGA offer apprenticeships in engineering fabrication (boilermaking) and mechanical engineering (fitting and turning). 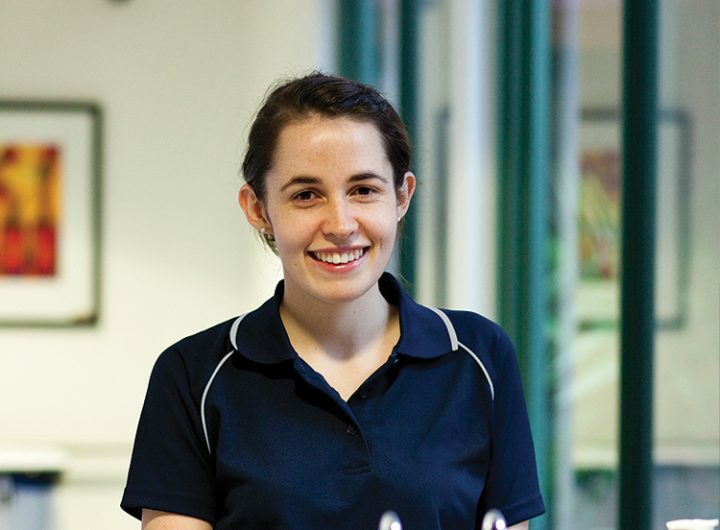 What does an engineering apprentice do? If you’re ready for an engineering apprenticeship you can apply today. Even if no positions are currently advertised, you can fill in an application and we will contact you to arrange an interview. This is the official trade qualification for electricians in Australia. 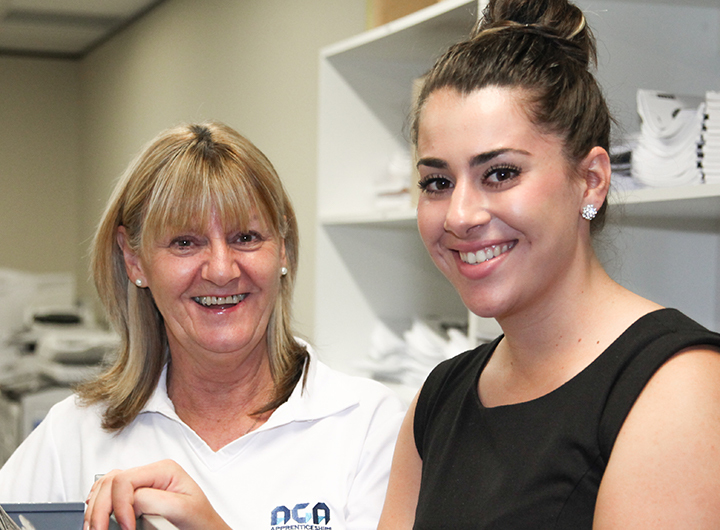 It is a nationally recognised qualification which means that it is valid in all states of Australia. The qualification requires both on-the-job and structured (trade school) off-the-job training. 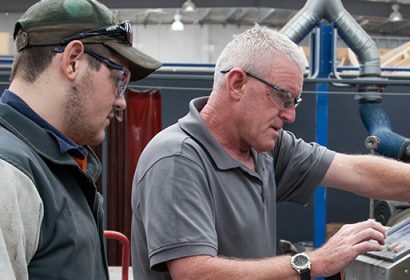 Engineering apprenticeships with AGA usually take around 4 years to complete and involve both on-the-job work experience (with a host employer) and trade school training (delivered at no cost by AGA at one of our training facilities). Can't ﬁnd what you're looking for? Access our exceptional training services for your apprentice or trainee. Our training is available to all employers. Take the hassle out of employing an apprentice or trainee. Employ through AGA and we will find the right person for you. React quickly to work demands by employing temporary staff from AGA’s database of skilled workers.